Deschutes Fresh Squeezed is back! 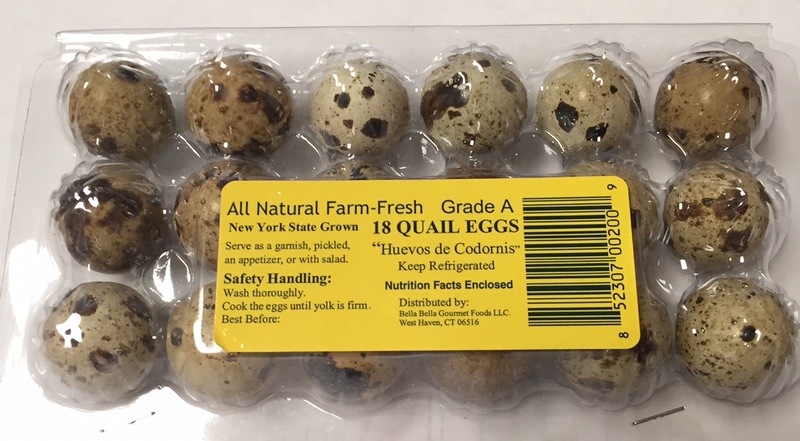 We have been out for a few weeks waiting on a fresh batch. 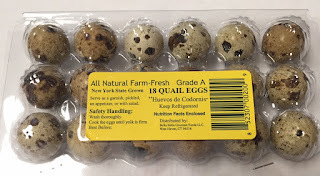 The super fresh batch is here!! 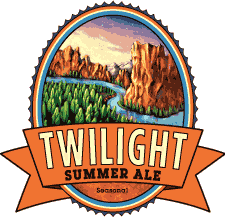 Plus fresh Twilight is In stock now at Forsyth! 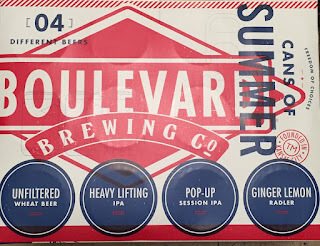 "A lighter, yet full-flavored, aromatic Ale for the long days of summer. Twilight’s solid malt foundation pairs with distinctive Amarillo hops for flavors every bit as intriguing as bigger, heavier ales. A back porch, lingering sunset wonder." Sorry, it is been a crazy busy and rough month. 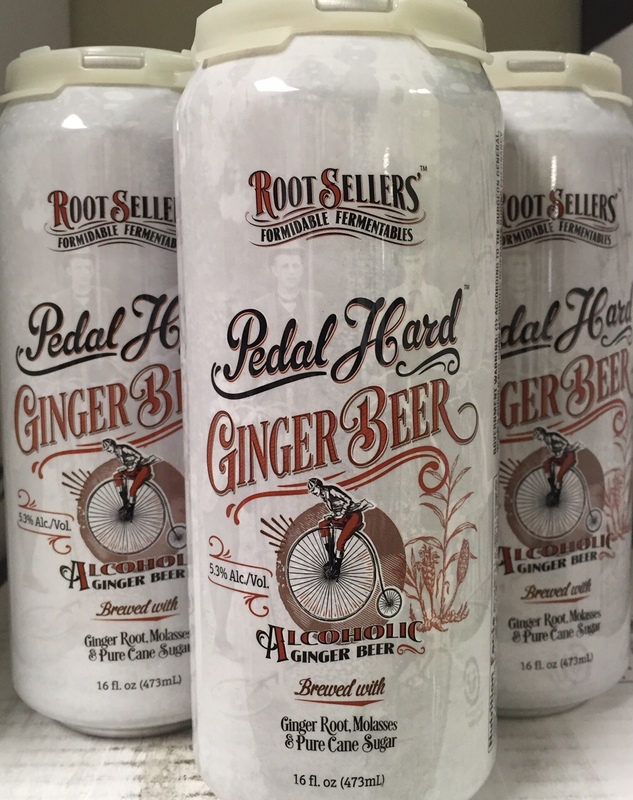 Calling an audible on this one and sent equal allocation to all 4 our stores. 1 bottle per person - first come, first served until gone. 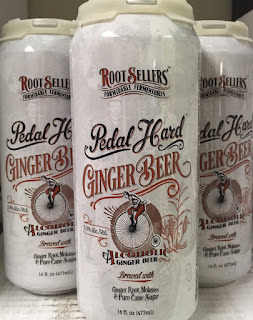 In stock now at all 4 locations. No reservations or phone calls. all gone, thanks and sorry. 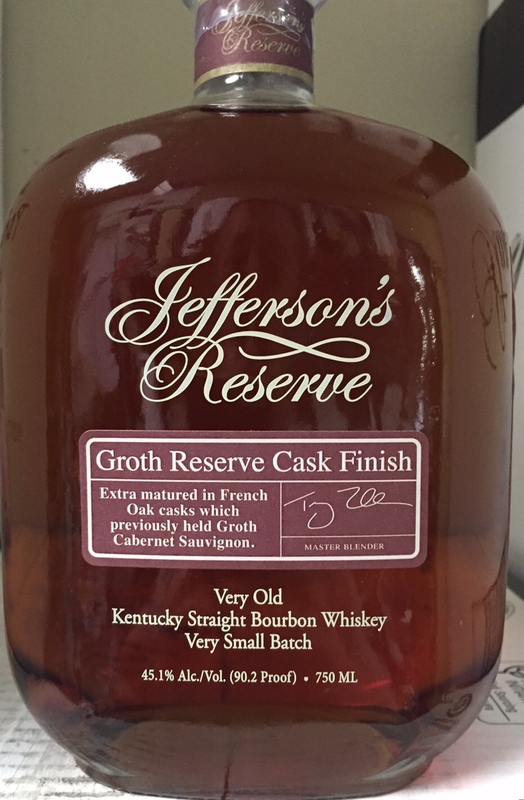 Jefferson Reserve is a complex, yet balanced combination of 3 different bourbons, including whiskey aged up to 20 years in American Oak. 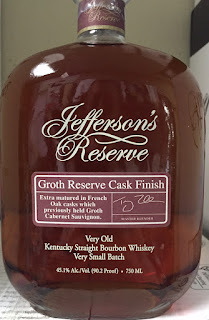 The result is a medium-weight bourbon with a dry, robust palate that fills with the mouth with flavors of roasted corn, caramel, toffee and oak. 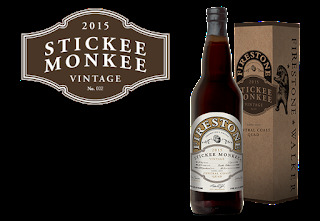 We are going to start featuring a "Classic" beer in our Friday night tasting when we can. 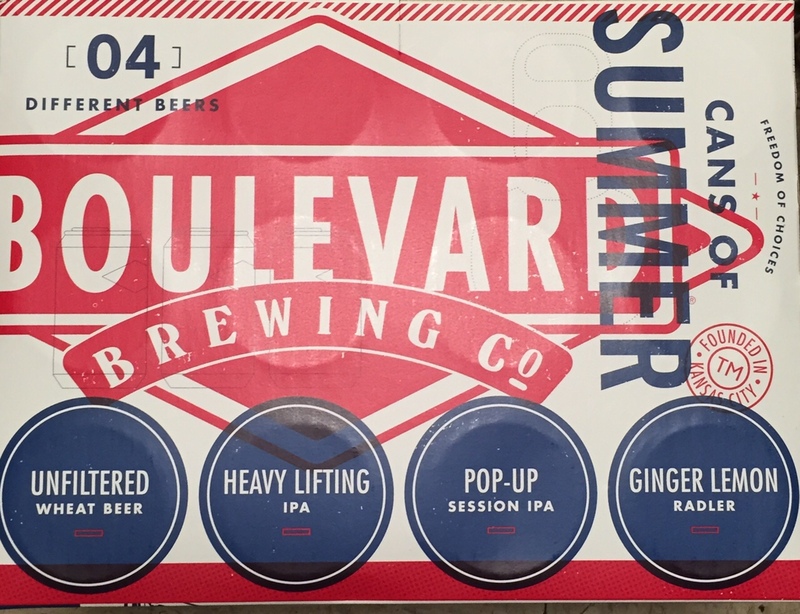 So many people may have never had these beers because they are not the "new" or "hot" craft beer anymore. 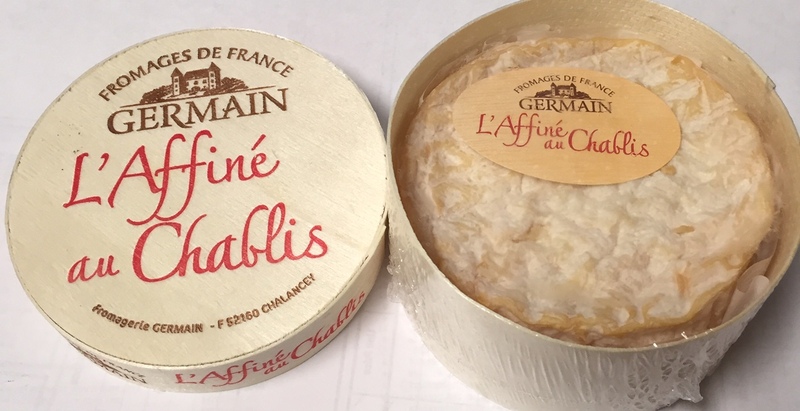 Like the wine in which it is bathed, L’Affiné au Chablis is made in the Burgundy region of France, which is also home to the notorious stinker Epoisses. But if you have a stinky-cheese-phobic spouse like mine, you don’t have to worry about this cheese causing him to hide in the basement for the better part of the evening – L’Affiné au Chablis is much milder than Epoisses and lacks its odorous punch. Rated 98 from Robert Parker and Limted! 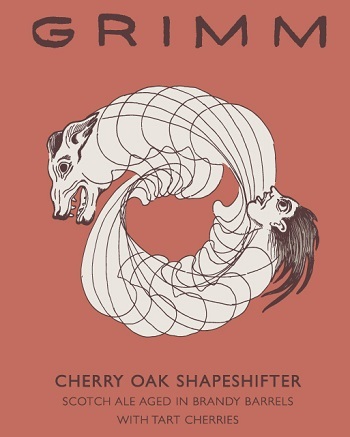 The 2012 Cabernet Sauvignon Patriarch is the soaring superstar of the vintage. Blueberry, incense, graphite and blackberry notes that are incredibly precise and intense jump from the glass of this inky/purple wine. 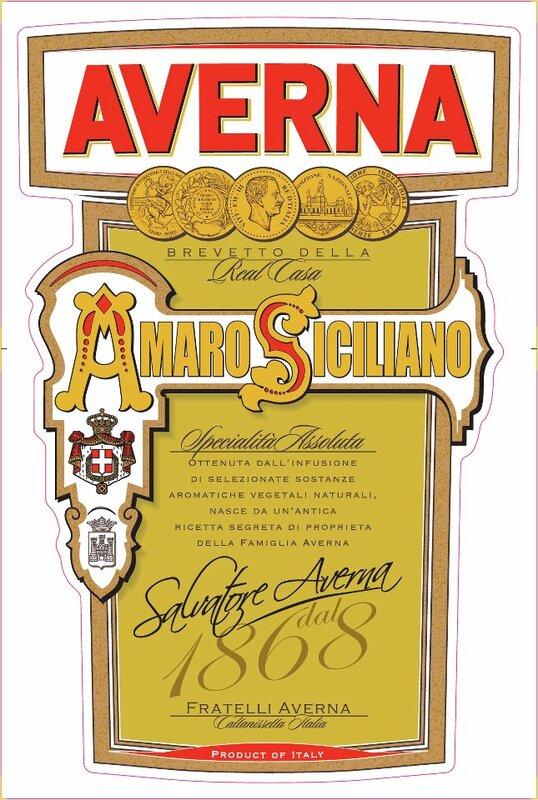 It is full-bodied, opulent and has a broad, savory mouthfeel. This is outrageous Napa Cabernet Sauvignon. Drink over the next two decades. For a limited time, we’re offering a rye & rested whiskey as well as a select group of cask-finished whiskeys. 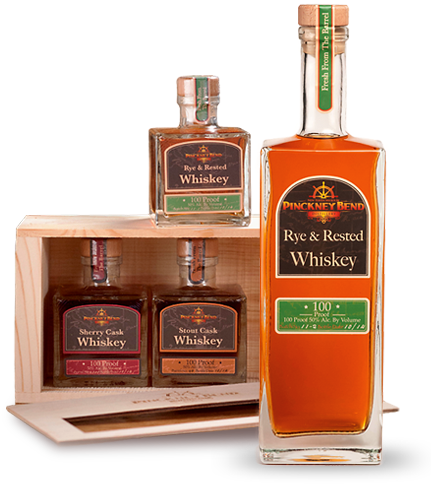 They all begin with our award-winning American Rested Whiskey.Once they’re gone, you’ll have to wait for the next batch. Our American Gin is finished in charred, second use Missouri white oak barrels, which introduces a layer of complex wood flavors, a subtle vanilla infused sweetness and the spice of young whiskey. This specialty spirit begins with Pinckney Bend’s award winning American Gin, which is smooth on the pallet, with bright juniper and well-balanced citrus notes. This gin has actually earned two gold medals at the San Francisco World Spirits Competition — the base American Gin in 2012 and the Cask Finished Gin itself in 2015. 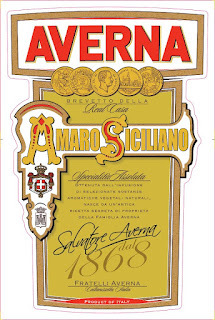 Averna Amaro, the original Sicilian spirit, is Italy’s premier Amaro, and one of the most celebrated Amaros in the world. A complex spirit with a smooth yet firm taste to the palate and a full-bodied, bitter sweet finish. Il gusto pieno della Vita! Back in stock now - no limit this time! Philly Taco! 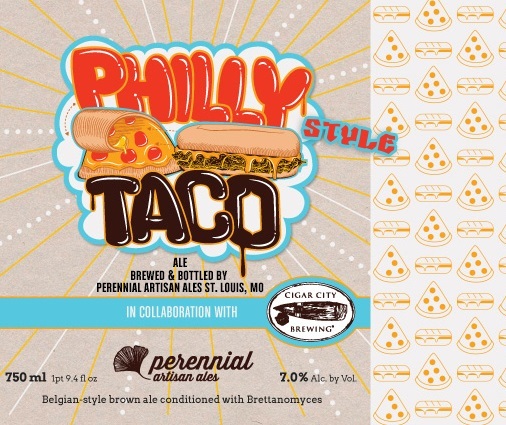 Brewed in collaboration with our friends at Cigar City, Philly Taco is Belgian Brown brewed with rye and corn, dry hopped with Mosaic, Ahtanum, Columbus and packaged conditioned with Brettanomyces clausenii. 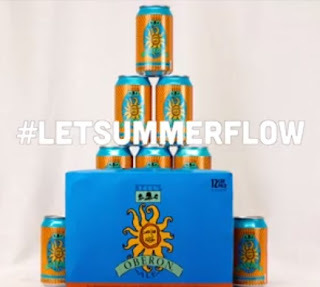 Bells Oberon in 12 oz CANS - 12 pack!